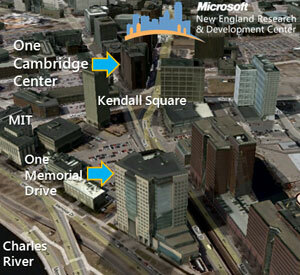 Attention Boston area networkers — the next Boston Network Operators Group meetup will be held at the Microsoft New England Research and Development (NERD) Center on January 28, 2016 @ 6:30p. Dave Husak, founder of Plexxi, is the featured speaker. Food and drink will be provided. I expect to be there, and hope to see you, too!